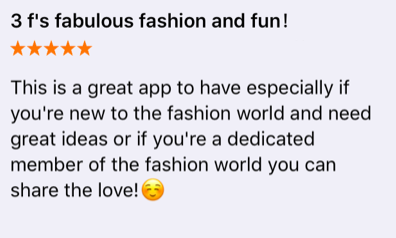 CategoriesChicisimo reviews Tagsai personal stylist, fashion world, How do you use a closet?, ootd, Outfit maker app, outfit planning, personal stylist, virtual wardrobe, What are the best fashion apps? Previous PostPrevious l’ve already found lots of inspiration for my wardrobe! Next PostNext Apple features Chicisimo as App of the Day. 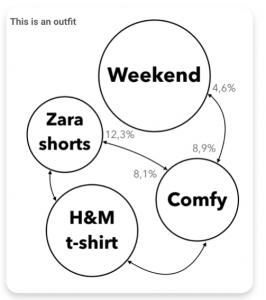 Outfit planning in 140 countries!